What the heck is a BOP!? 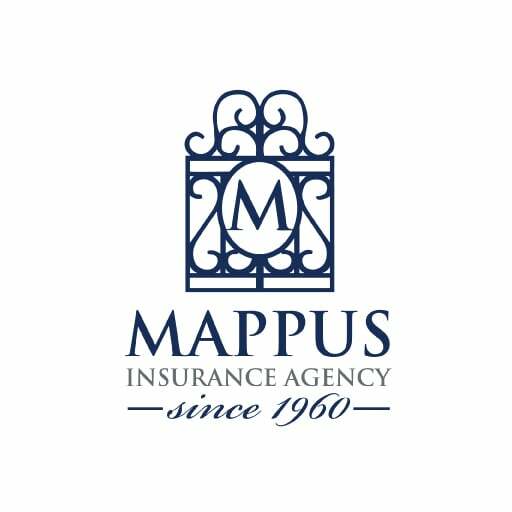 - Mappus Insurance Agency Inc.
What the heck is a BOP!? 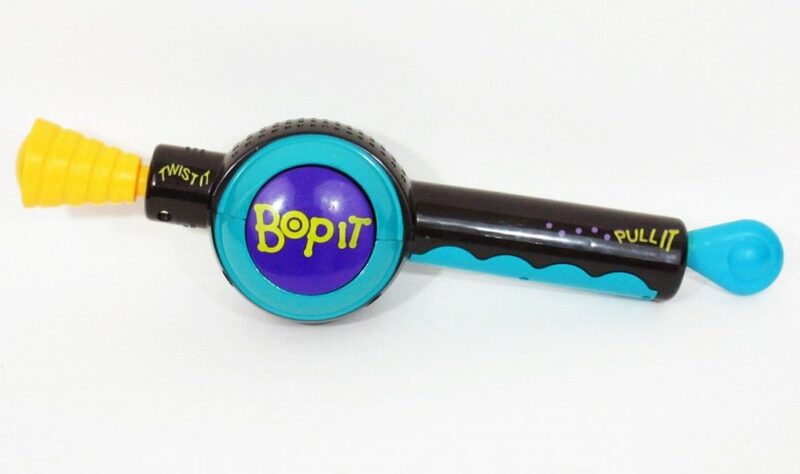 Be honest, when you saw BOP, you flashed back to the 90’s! Okay, just me? Let’s move right along then! I get asked a good bit by new Business Owners and also Business Owners who have been in Business for years, “What the heck is a BOP! 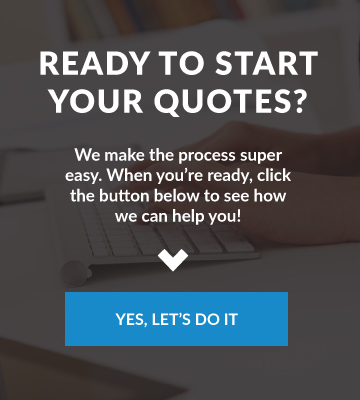 ?” Well, in a brief overview – it’s built to make your life easier! You see, as a Business Owner, you probably have a LOT of areas that your Business can be at risk when it comes to what your Business does day-to-day. 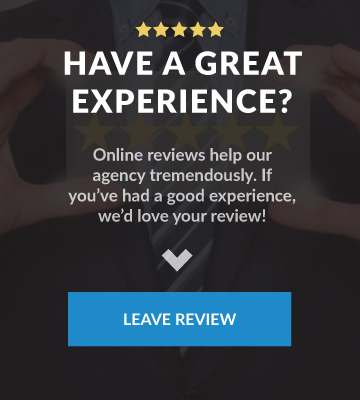 If you would, let’s take a look at what BOP Insurance does for you and get a better idea of if it’s a good fit for your Business. 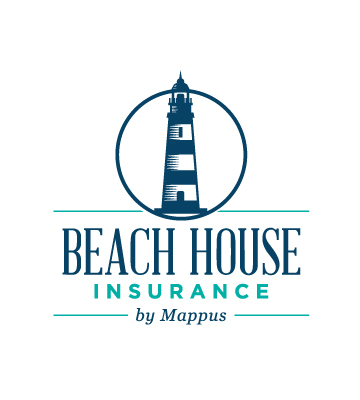 BOP Insurance, also known as Business Owners Policy Insurance, is a package put together to protect your Business from Property and Liability or Lawsuit risks. This package assembles the basic coverages required by a Business Owner all in one bundle. The great news for you is that by doing this, it will save you money over buying the coverages separately. We have a BOP package for almost any kind of Small and Medium-Sized Business. What coverage options does BOP Insurance have? General Liability Insurance, which helps cover any damages resulting from Business Operations, these most likely would be Physical Injury, Property Damage, or Personal and Advertising Injury to a third-party. Commercial Property Insurance, which helps protect you building (leased or owned), equipment, and inventory. Business Income, this coverage helps you pay the Bills and your Employees when your Business has to temporarily close. Crime Insurance, this coverage helps protect your Business from fraud, theft, and forgery. Would your Business benefit from a BOP? BOPs don’t work for every type of business nor industry but that doesn’t mean we don’t have an option for you. The best think you can do is fill out the form below and chat with me about your Business’s needs. Protect your Business with BOP Insurance!